On April 8, 2000, aspiring artist Mark Hogancamp became a victim of a violent assault when five men beat him up and left him for dead. Following the attack, Mark was left with little to no memory of his previous life due to brain damage inflicted by his attackers. 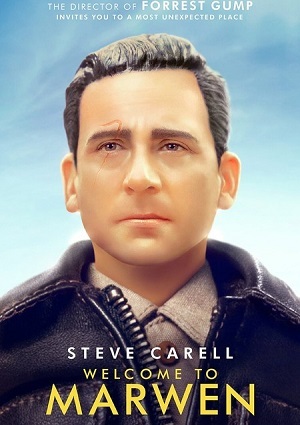 In a desperate attempt to regain his memories, Hogancamp constructs a miniature World War II village called Marwen in his yard to help in his recovery. Unfortunately, Mark’s demons come back to haunt him when he’s asked to testify against the five men that attacked him.